Last year, 28% of companies suffered a data breach. The average cost of a breach (in the U.S.) was nearly $8 million. Those that contained the breach within 30 days saved more than $1 million compared to those that took longer. Organizations with incident response plans save, on average, more than $340,000 per breach. While we all work to prevent data breaches, they are an unfortunate fact of life, regardless of an organization’s size or industry. According to the Breach Level Index, 18.5 million records were lost or stolen every day during the first half of 2018. Dealing with a breach is something all companies need to be prepared for, especially those that handle financial, medical and other sensitive information. Michael Estevez, managing director for public relations company Burson, Cohn & Wolfe, and Jennifer Rathburn, a partner with law firm Foley & Lardner LLP and co-founder of the Midwest Cybersecurity Alliance, explained the steps that organizations should take when responding to a data breach at the 2018 BraveIT conference. According to Estevez and Rathburn, every organization needs to have an incident response plan to deal with a potential data breach. The chaotic period immediately after a break-in is the worst time to start planning a strategy for handling legal issues, media relations, IT security and customer support. A detailed plan should spell out the duties of key employees, so they aren’t caught unprepared. Data breaches impact not only IT and cybersecurity but also legal, PR, HR, and, often, finance and risk management. An incident response plan must address all their concerns, so recruit senior staff from each of these areas for an incident response team. “It’s important to have a multi-disciplinary approach and to understand what each other’s role is,” said Rathburn. In-house staff will struggle to take on crisis response duties on top of their regular responsibilities. Retaining outside PR, legal or cybersecurity/forensics help alleviate the in-house burden as well as provide expertise you may not have on staff. According to Ponemon’s research, 35% of organizations hire outside consultants for incident response, with forensics investigators being the most common (48%). Select your consultants before a crisis so that they’ll have time to learn your organization and discuss strategies. You don’t want to be frantically searching Google for lawyers and public relations firms the day after the breach. 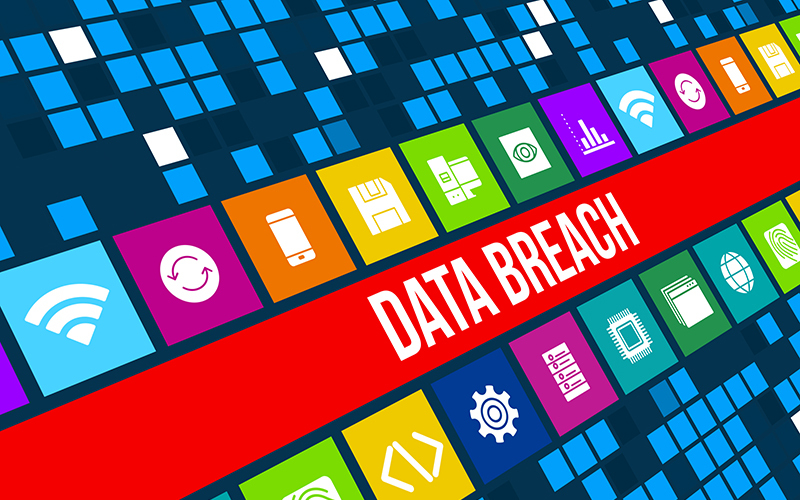 Rathburn and Estevez also provided in-depth advice on what steps to take—and what to avoid—immediately after a breach is discovered. To learn more, watch their full session, Been Hacked? Now What?, from the 2018 BraveIT conference. To watch more sessions from BraveIT 2018 and register for 2019 in New York City, visit BraveIT.